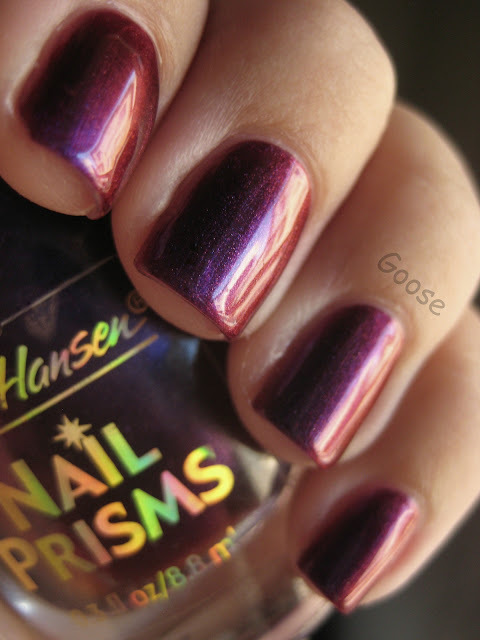 This is actually probably one of my favorites from the Sally Hansen Nail Prism line, but it doesn't get much publicity (compared to Garnet Lapis and Turquoise Opal). 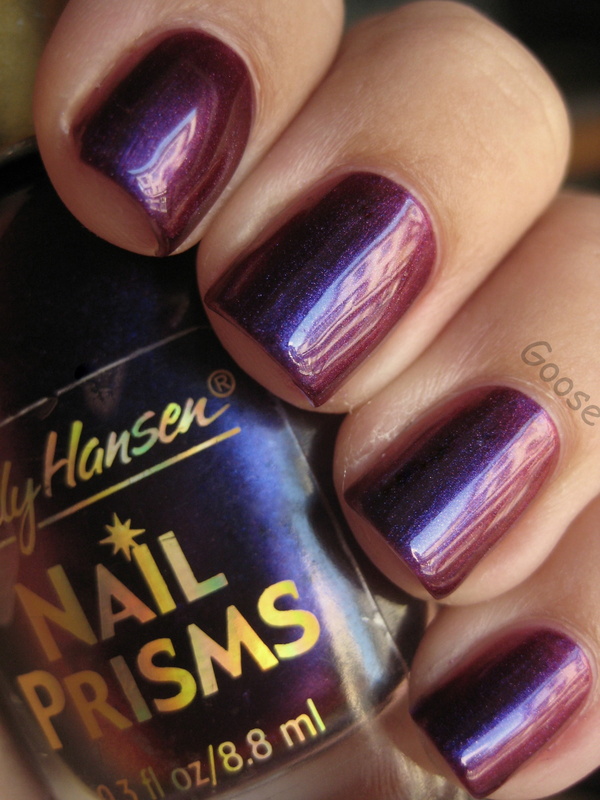 I love the awesome sunset colors in this one: Sally Hansen Burgundy Orchid. Here are the underwater pictures for this one. Isn't it STUNNING?! I can't believe how the colors absolutely pop in these pictures (and it really does look like that in the water in person)! 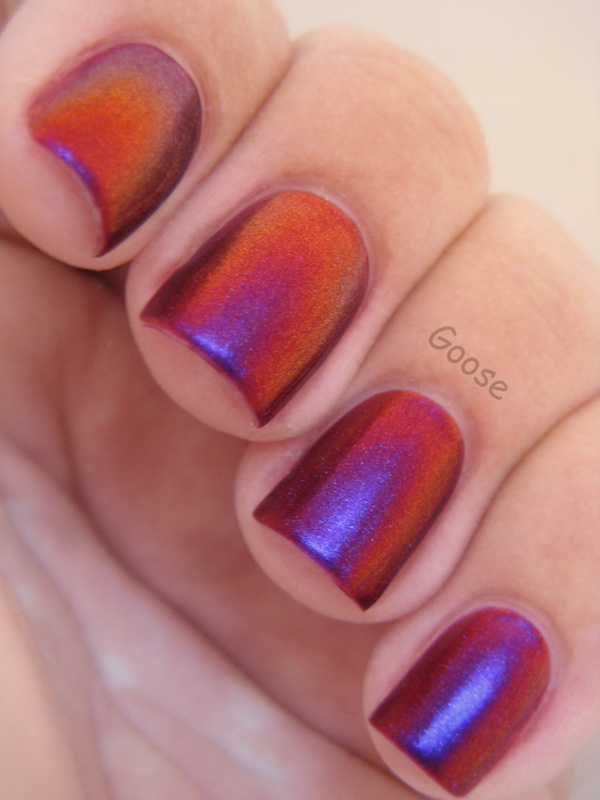 One of the most interesting things I noticed is that the multichrome never reaches green. Instead, after the gold at the most extreme angles it just turns a purple grey (you can see it on the index finger in the last picture). 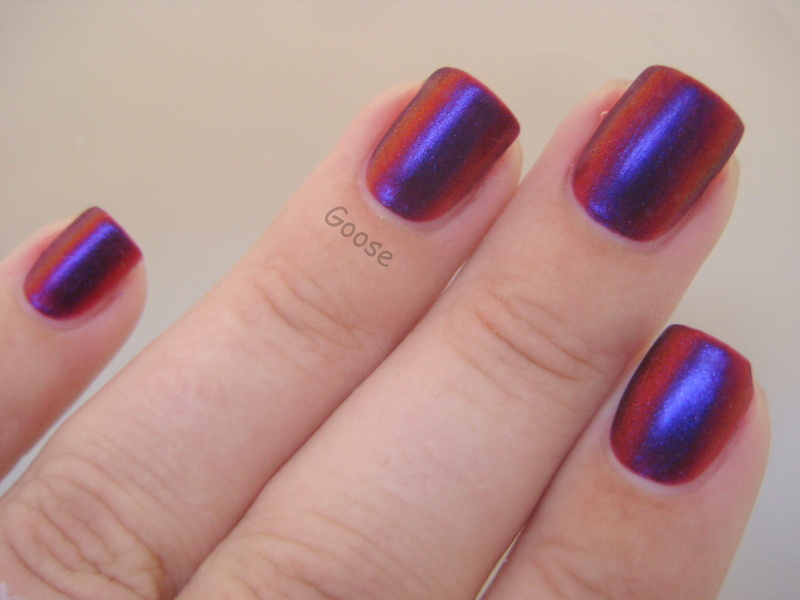 Someday I'll have to do a "Top 10 Favorites," and I'm sure this polish will be on the list! 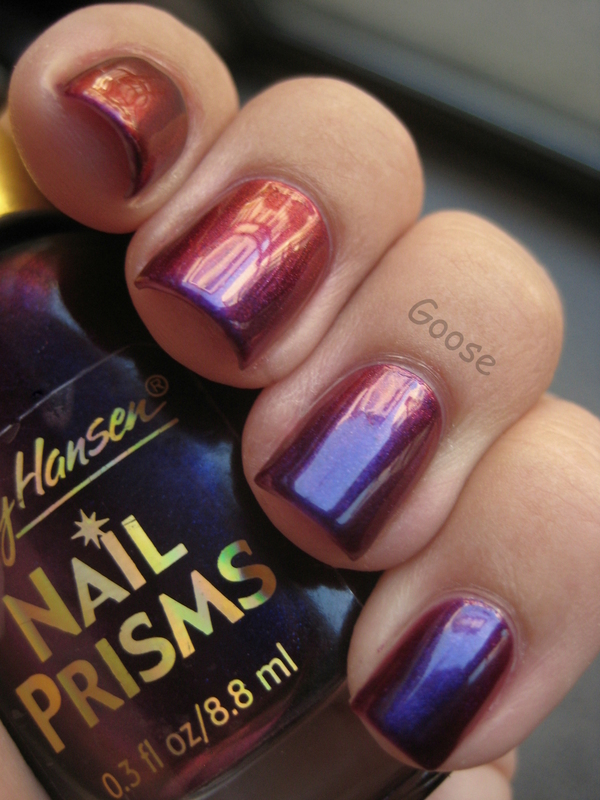 What I beauty, I think I may have this one as well ( or one very similar, it's purple but the same escapes me). 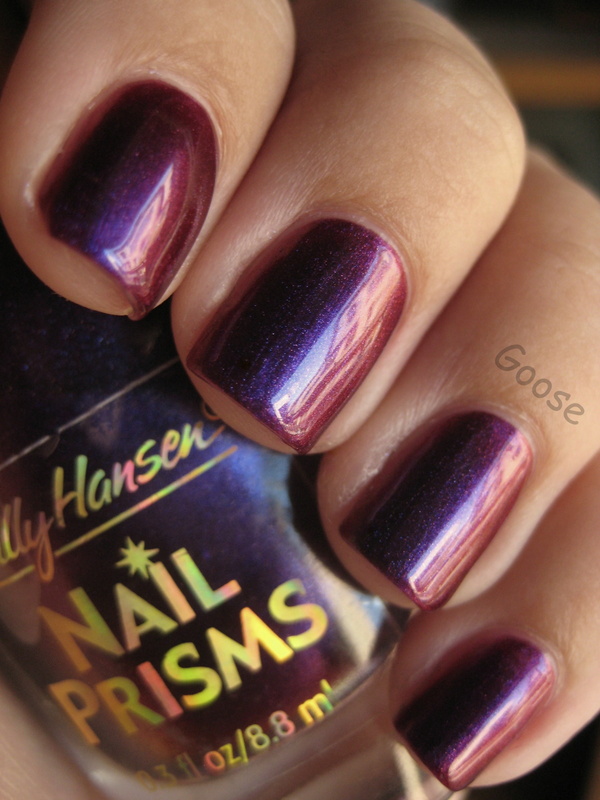 I am currently wearing Amber Ruby, so far from the Prism's I've worn, this is my favorite! Wow, it really is amazing! And underwater pics are soooo cool! This is so spectacular! Lovely pics. Please tell me these Prime collection is new and not old...they're so awesome! WOW this is stunning! Added to the wishlist immediately :). I can't find this color is it one they don't make any more? I even looked online. Can you tell me were to buy?